Want to be notified of event an happenings at Armadillo Acres? Sign up on our FunTimes at Armadillo Acres list. It's simple, secure and spam-free! You'll recieve emails letting you know about opportunities to come out and enjoy yourself. 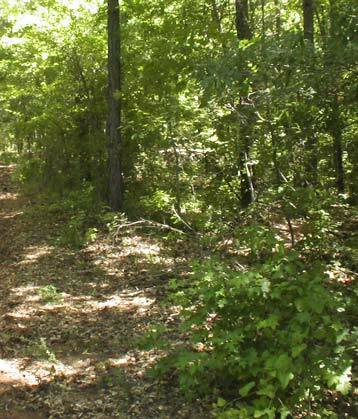 Armadillo Acres Alternative Resource Recreational Grounds is a privately owned campground located in the beautiful Piney Woods of North East Texas! We offer an array of experiences for your enjoyment! 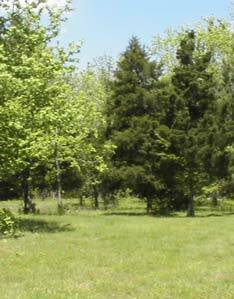 Our land features lush fields, thick wooded areas, creeks and even a pond all filled with a plethora of native plants and creatures. Each visit is a new experience! Please pardon our dust while we get things in order. Our efforts are to protect the life of the land and water and give a safe and refreshing experience to our visitors. We are a primitive camp ground where you can enjoy pitching a tent and being "one" with nature. We strongly stand behind a "Leave No Trace" policy. At Armadillo Acres we are feeling the tug and excitement of spring. Along with the budding trees, wildflowers, and blackberries, we’re getting ready to open up and show ourselves! Many things are in various stages of preparation here on the home front, and we look forward to accepting reservations for private/semi private tent/yurt/teepee camping soon. We have already booked some private events for the year. If you and your group organization are looking for someplace to get together and spend a weekend for fun or function in the beauty of Nature, we would love to talk with you about what Armadillo Acres has to offer. We take pride in offering fair rates and friendly service. You will find that we have a wide range of options for helping your group get out into nature and stay in budget. As things grow and change we will be updating the website with fresh and information so please check back and see what’s new. Is there something else you would like to see here? Drop us a note and let us know what things you like to find in Leave No Trace Camping. We’d love to hear your ideas for happy campers and sustainable ingenuity. Do you have a favorite nature or community based charity? Let us know about those too! Copyright © 2019 Armadillo Acres. All Rights Reserved.